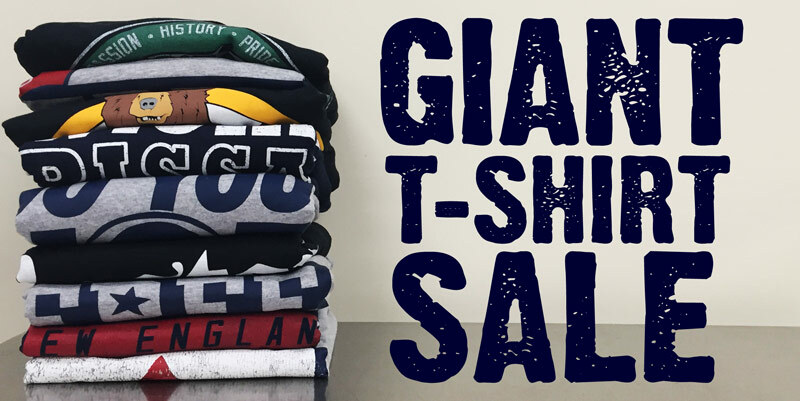 For a limited time you can get 25% off all T-Shirts from Chowdaheadz! That’s right, all our best sellers, new designs and never-on-sale designs are 25% off until Thursday 1/28 at midnight. Get Shoppin!